Imagine VPN as a hack-proof, encrypted tunnel for online traffic to flow. Nobody can see through the tunnel and get their hands on your internet data. 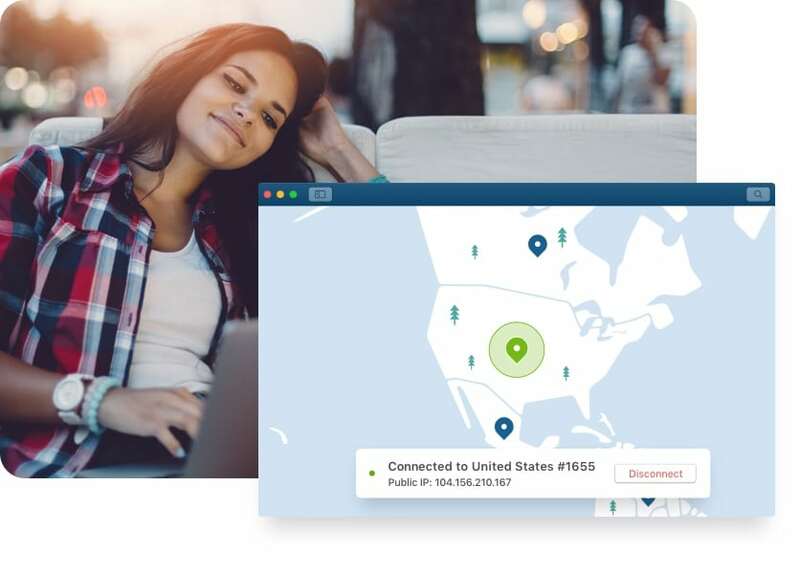 NordVPN gives you peace of mind each time you use public Wi-Fi, access personal and work accounts on the road, or want to keep your browsing history to yourself. Enjoy online security and privacy at the best price. 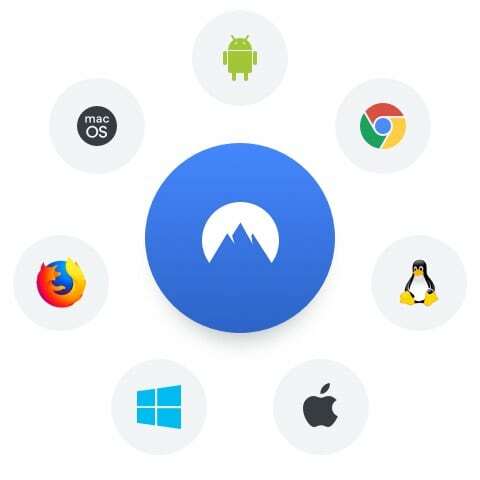 With the Quick Connect button, NordVPN smart algorithm will find the best possible server option for you at that moment. Stay safe when browsing on public Wi-Fi or any other network – NordVPN secures your data with military-grade encryption. NordVPN offers servers in 60 countries, assuring fast and reliable VPN connection wherever you are. 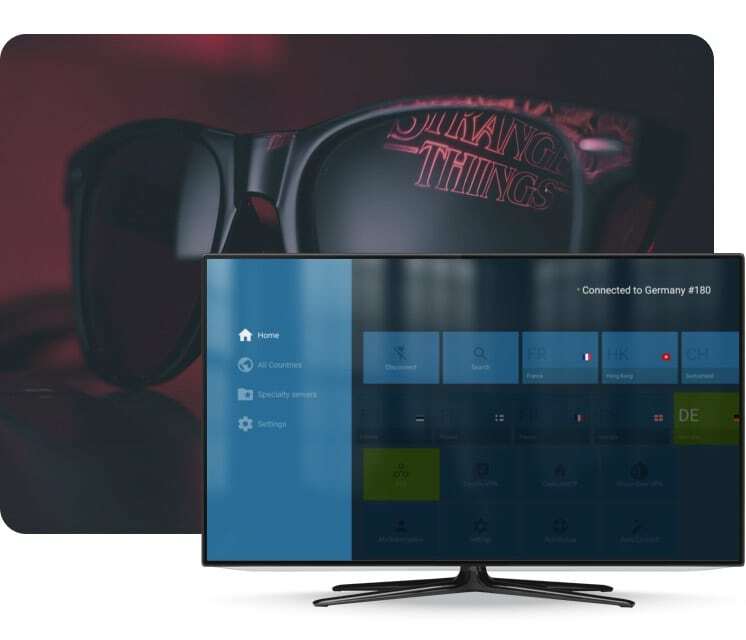 Have secure access to streaming websites, social media, and messaging platforms without censorship. The Kill Switch technology makes sure your sensitive data will not be exposed, not even for a brief moment. Need assistance? Our professional and friendly tech support agents are here to help you anytime you need them.